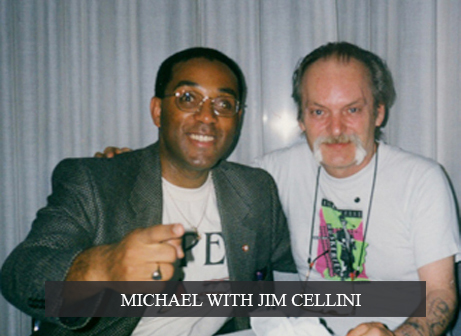 Not many magicians possess the magical combination of superlative sleight of hand and great theatrical presentation, and there can be no doubt about Michael Vincent’s claim to be one of the chosen few to possess these particular talents. 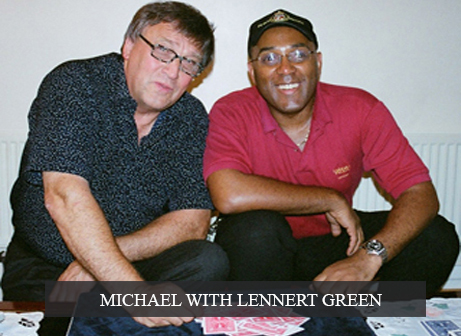 Over the last thirty years, Michael has earned an enviable reputation as one of the the elite magicians and sleight of hand artists in the world. 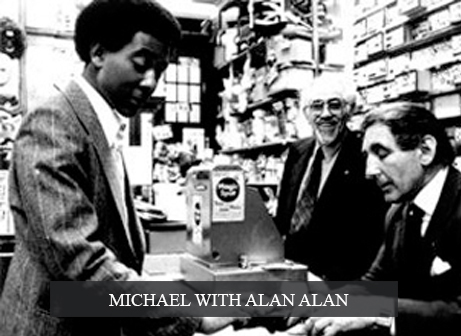 Michael Vincent has been named Best Close-Up Magician three times by the UK’s Magic Circle, in three consecutive decades, in 1983 , 1991 , and 2003. 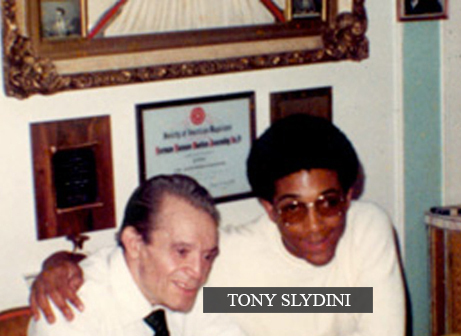 In 1993 he was crowned the International Magician of the Year. 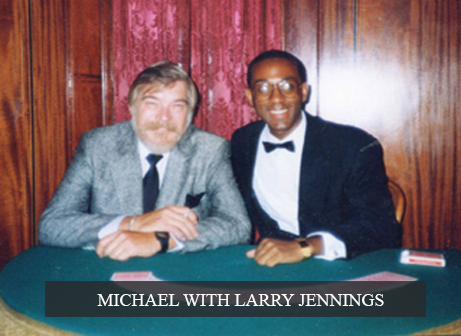 His performances have featured at the world famous Magic Castle in Hollywood, California, exclusive celebrity parties, international casinos, high end corporate events and on numerous television shows. 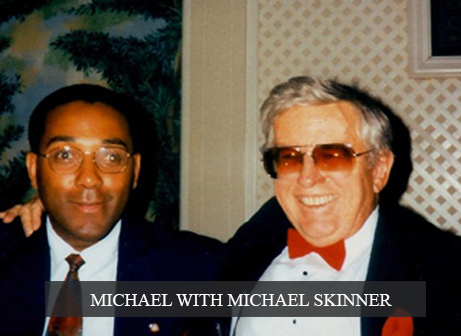 Two and a half years ago, Michael encountered a major setback when he lost his hearing. This is a dramatic event for a magician whose success revolved around his unique ability to communicate with his audience. 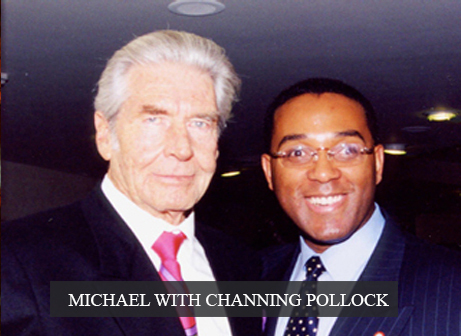 However, in testament to his unconquerable drive and passion for his art, Michael further honed his ability to read his audience, tuning his senses to read the nuances of communication, body language and micro facial expressions, turning an obstacle in to an opportunity to improve. In a career that continues with drive, passion and dedication, his stylish and sophisticated performances take sleight of hand magic to a new level of artistic and authentic self-expression. It is this simple philosophy which has defined Michael’s place in the history of magic. 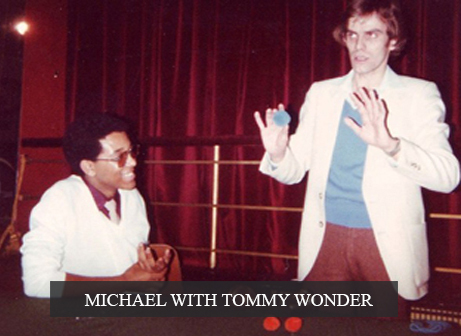 Michael has been mentored by some of the greatest magicians of our time. Influencing his technique and style and combining it with his own personality to create an original performance. 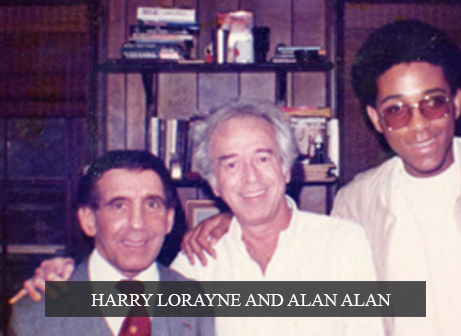 His magic is a tribute to the wonderful artists who inspired him as a youngster. 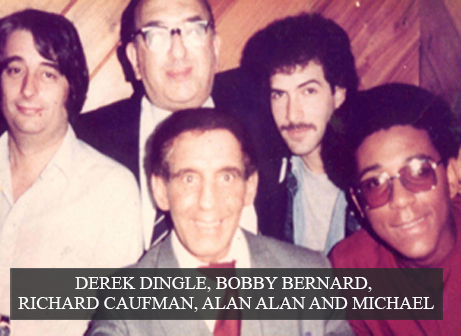 Magicians who were his mentors include; Tony Slydini, Alan Alan, Harry Lorayne, Cy Endfield (Director of the Movie ZULU), Derek Dingle, Darwin Ortiz, Larry Jennings and Michael Skinner. 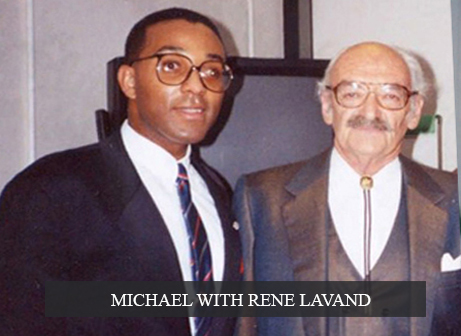 Michael was extremely fortunate to meet the heroes of his profession, and to learn his craft from them. 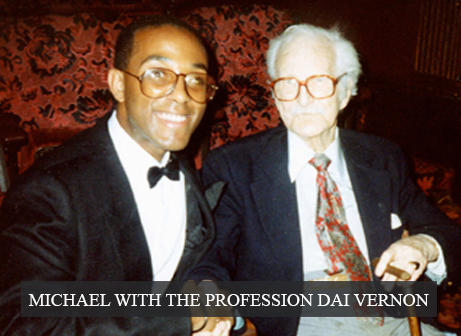 Part of Michael’s ongoing legacy is to continue the chain of excellence these great masters passed on to him. Never ridiculing or humiliating, Michael treats his audience with the utmost courtesy and respect. The Michael Vincent experience is a collaboration where the audience actively participates in the proceedings; an experience that leaves his audience touched, moved and inspired. Michael brings an amazing SPIRIT to his performance – a joy, a passion, and a sense of wonder. For further information on personal coaching and bookings.